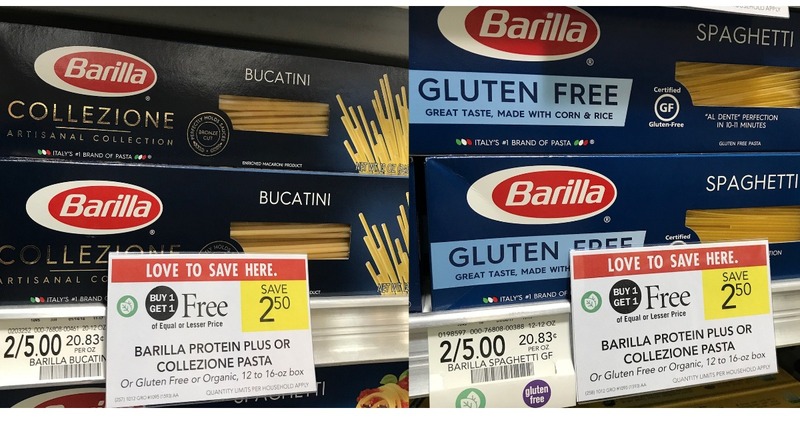 These great Barilla coupons pair in nicely with a Publix B1G1 sale. Print them out to get Collezione or Gluten Free Pasta for just 50¢! Italian night anyone? Note: this is a direct link to the coupons, so if you don’t see it then it’s not in your area.